This picture below represents my TBR (to be read) picks for the month of June. I have already finished 1 book and am ready to start the next! 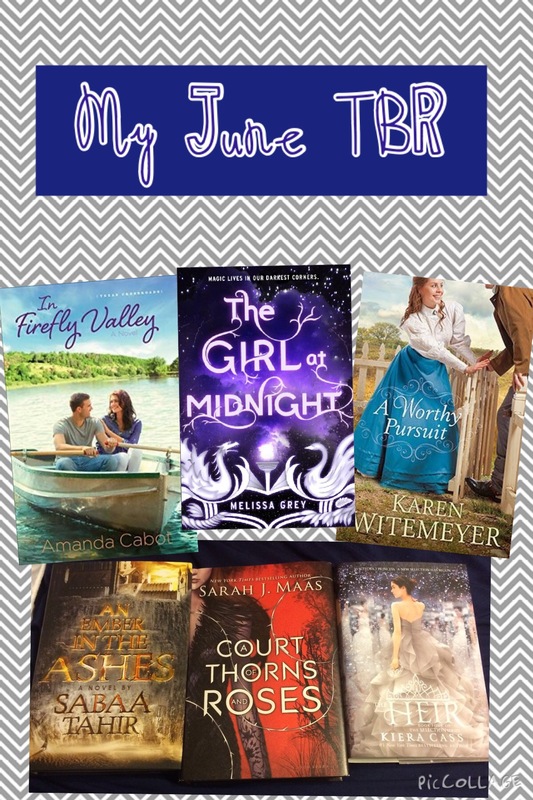 I can’t wait to read each of these books and post reviews! Look for the reviews in the next few weeks!